Plumbing Solutions, for your next plumbing service. If you live in Nashville or own commercial property in this beautiful city, you’ll likely have to deal with a plumbing problem at least once. 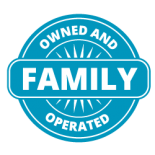 With so many plumbers to choose from, you want to ensure you select a plumber that will always put your best interests first. We serve all Nashville neighborhoods, ranging from Sobro to Downtown, and provide an array of repair and installation plumbing services. 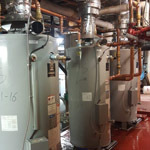 Call us today to tackle your next residential or commercial plumbing service. 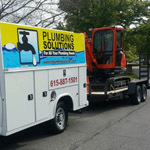 Plumbing Solutions has a big reputation for being one of the top plumbers in Nashville. 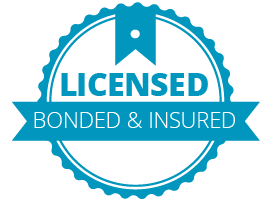 We ’ve built and maintained trust with our clients in Nashville over the years, thanks to our high-quality work. No job is too big or too small for our Nashville plumbers, and we offer an array of plumbing services, ranging from water heater installation to drain cleaning. 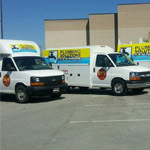 Our third generation master plumbing company is always ready to serve you in your home or at your commercial building. 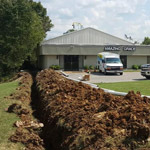 Our plumbers undergo extensive training, and we have several years of experience to ensure you receive high-quality plumbing work — no matter where you are in Middle Tennessee. 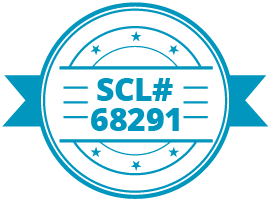 Contact us today to schedule a free consultation and quote. 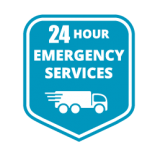 Plumbing Solutions offers 24/7 emergency plumbing to the Nashville community. You can call our team of experienced plumbers any time of day or night, and we’ll be there to help you address your plumbing issue in a jiffy. We also offer video inspection technology so we can pinpoint the exact trouble with any clogged drains in your house. This could save you thousands on your plumbing repair! 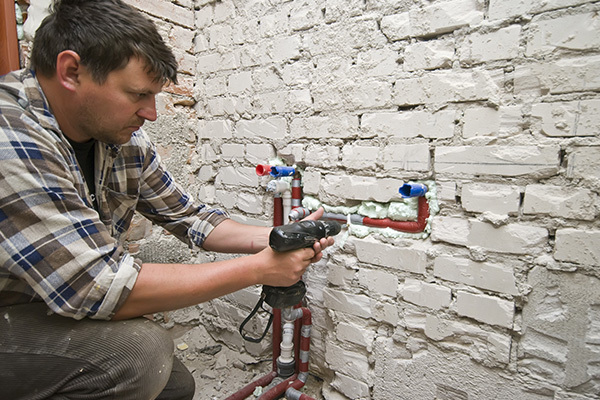 Don’t put off a plumbing service, or you may risk more expensive emergency plumbing costs in the future. 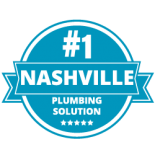 Make Plumbing Solutions your go-to Nashville plumber. 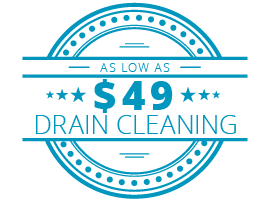 If you’re having any trouble with a clog in your plumbing, such as a bathtub drain, sewer line, sink or any other clog in your house, call our Nashville plumbing team today.